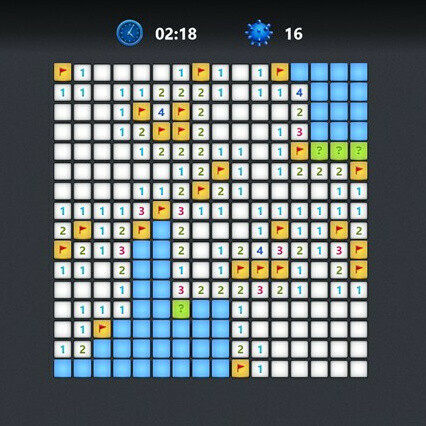 Minesweeper is a basic, yet challenging game that every Windows user is likely familiar with. It has been around for many years now, wasting countless hours of productivity ever since Microsoft started shipping it as a feature in Windows 3.1. Yet despite its popularity, Minesweeper was skipped in Windows RT, and we highly doubt that was due to concerns regarding storage availability. Thankfully, Minesweeper has just been added on the Windows Store as a free download, so every Windows RT user – we're looking at you, Microsoft Surface owners, is free to download the iconic game onto their device. In addition to the Classic Mode we all know and love, the game's latest release offers the so-called Adventure Mode, which takes you on a journey to the center of the world. Of course, you'll have to watch out for explosives along the way. What's also going to keep you coming back for more is the new list of Daily Challenges, and the XBOX integration, allowing you to unlock achievements and challenge your friends to beat your high scores. 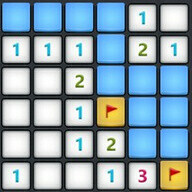 And that's Minesweeper for Windows RT – a classic, reimagined! Get it at the source link below while it's hot, especially in case you've somehow never played it. I have played this game yesterday and the advanture mode is very nice.